To make Feed/Bedding orders, select the event you are attending. All products available for that event may be purchased in advance online. Select the products you want delivered to your stall and remember to fill in your Trainer’s Name or who you are stabling with. A Processing & Handling Fee will be added to your online order – thank you! 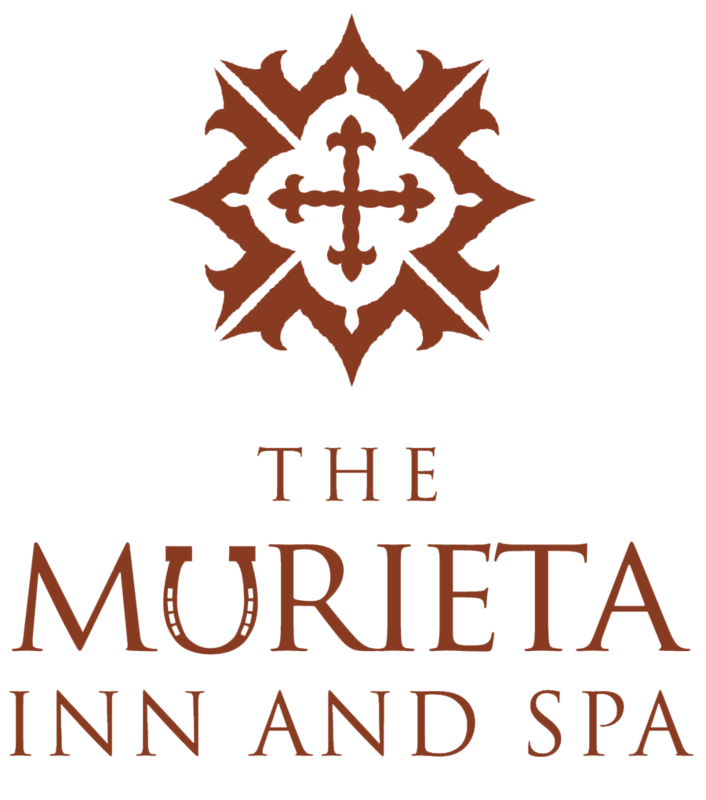 Thank you for your continued business and if you have questions, please feel free to contact us: (916) 985-7334 or jeny@murietaequestriancenter.com.